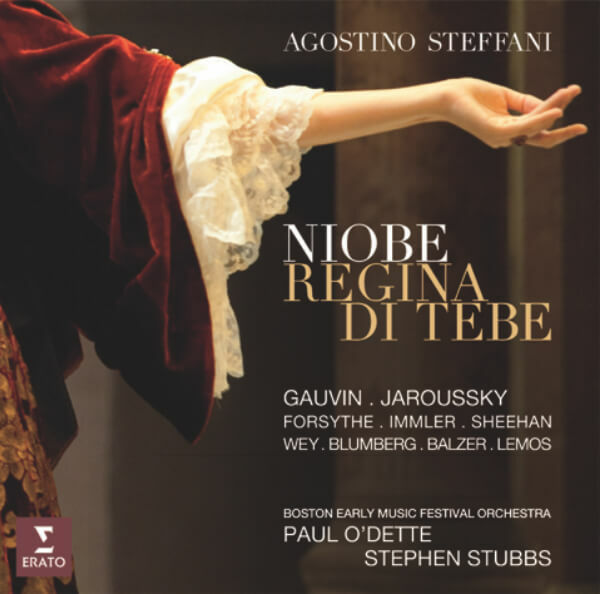 The Boston Early Music Festival has released the world premiere studio recording of Agostino Steffani’s Niobe, Regina di Tebe on the Erato/Warner Classics label, with production support from Radio Bremen (Germany). 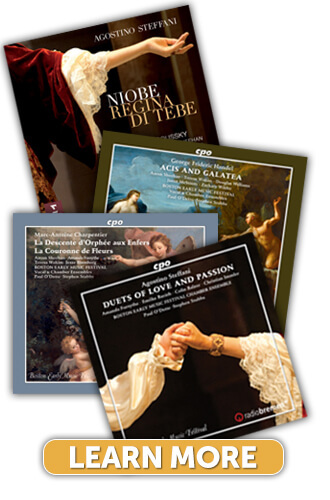 Originally presented as the 2011 Festival Operatic Centerpiece, the 3-CD set of Niobe is the seventh in BEMF’s series of Baroque Opera recordings that have earned four GRAMMY nominations for Best Opera Recording. 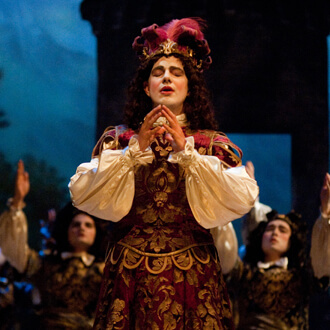 The release is led by Musical Directors Paul O’Dette and Stephen Stubbs and features a stellar cast including soprano Karina Gauvin in the title role of Niobe and countertenor Philippe Jaroussky reprising his role as King Anfione from the original 2011 production. 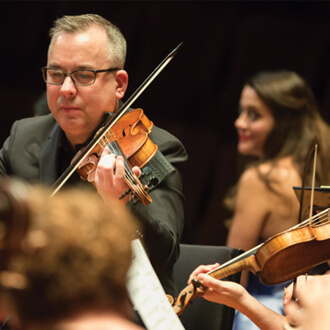 Concertmaster Robert Mealy leads the 35 member BEMF Orchestra and Gilbert Blin serves as Drama Coach. 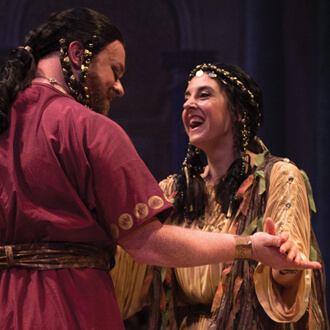 Composed in 1688 and inspired by the mythological tale by Ovid, Niobe tells the tragic story of the Queen of Thebes and her husband Anfione. Consumed by hubris, Niobe mocked the gods who slay her children as punishment for her arrogance. 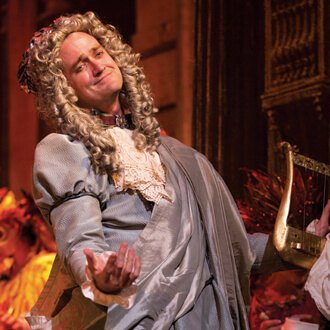 Overwhelmed with grief, Anfione took his own life upon learning of the deaths. With her entire family gone, Niobe turned to stone, from which her tears now endlessly flow. 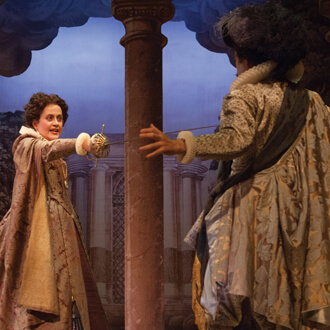 From the 2011 production in Boston. 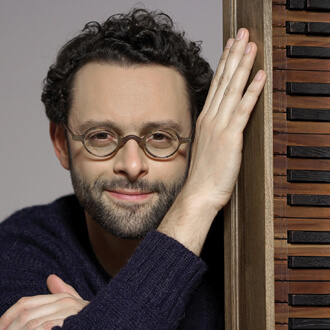 Video by Kathy Wittman, Ball Square Films.